We’re delighted to offer an exciting program of Boys Dance Classes at American Youth Dance Theater. 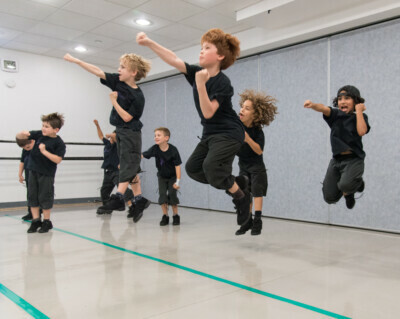 In 2014 we started a special Hip Hop/Breakdance program just for boys and in 2016 we added Boys Ballet. 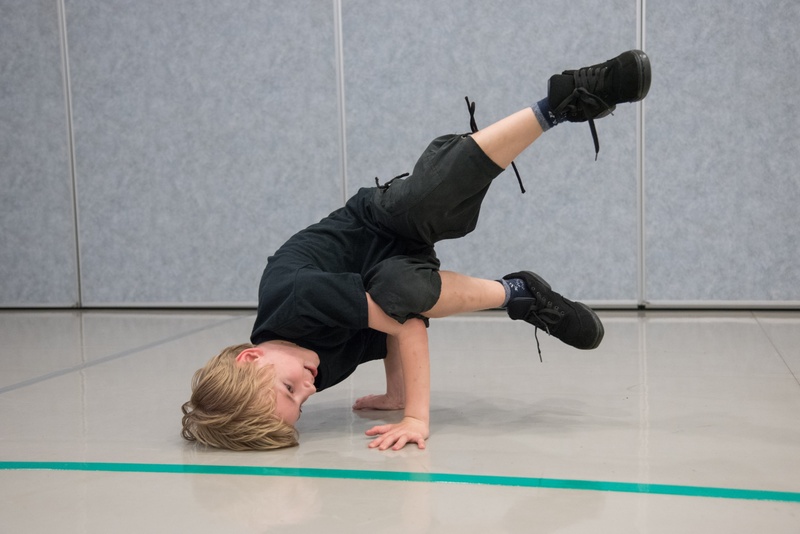 We also accept boys into our co-ed classes, and although the ratio of boys to girls is rarely equal in any dance class, our instructors do their best to welcome boys into the classes and make them feel like they fit right in. 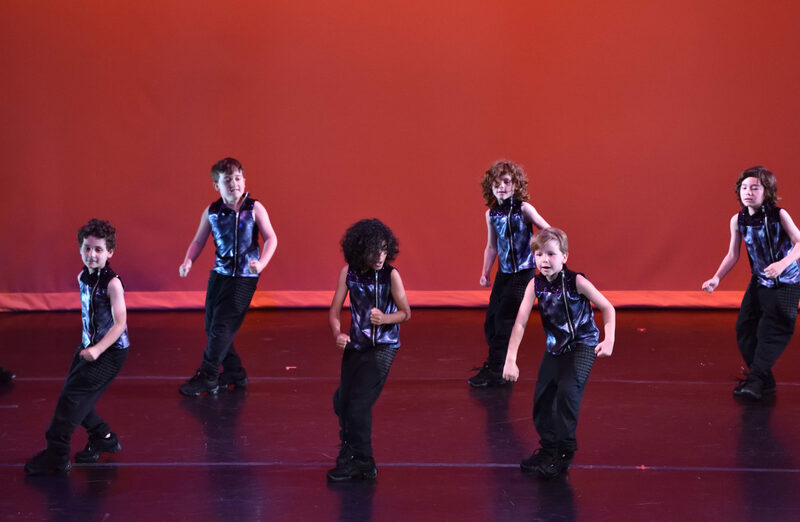 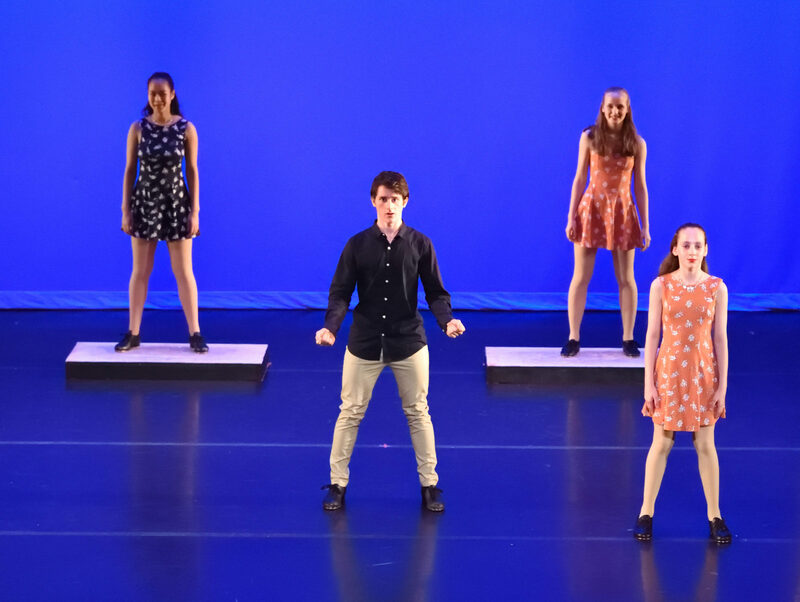 Tap, Hip Hop and Broadway are often recommended for boys because they are more fast-paced, high-energy and relatively gender-neutral dance styles. 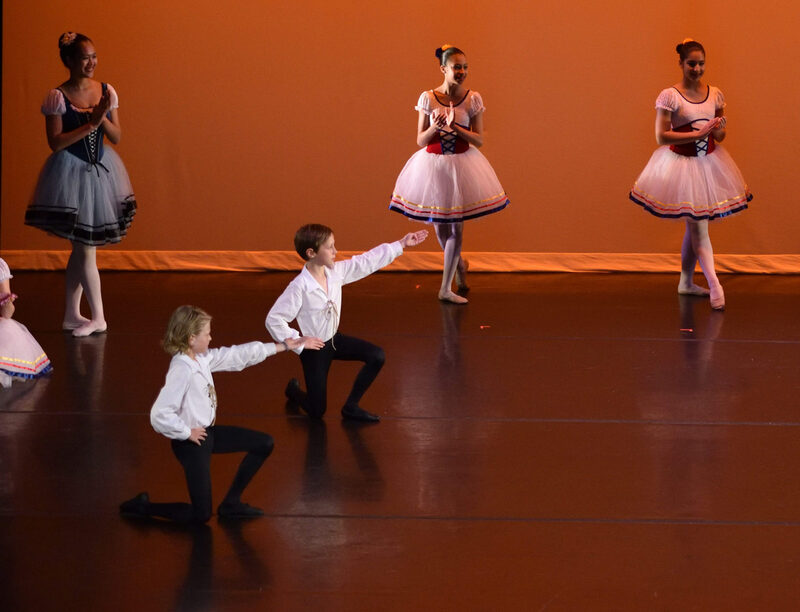 Our recitals offer fun, self-esteem enhancing opportunities. 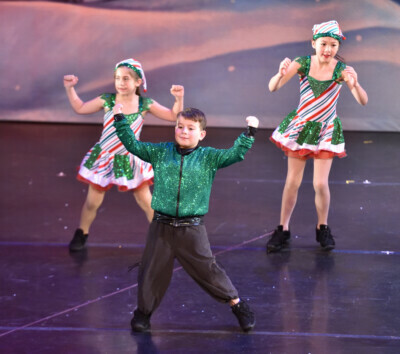 Boys dance classes are showcased in our annual Senior Division Holiday and Spring Recitals. 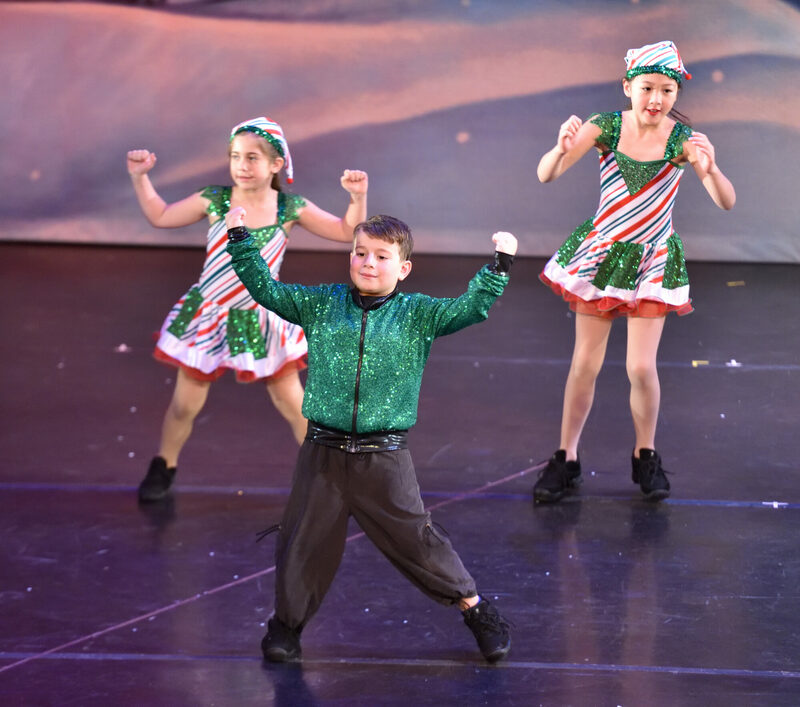 Check out our Facebook page for photos of our past recitals! For full program details, please see our Description of Classes or Contact Us for more information.